Avril & Tim Ovenden have owned their 1932 season Minor Two-seater (KJ 3553) since 2012. 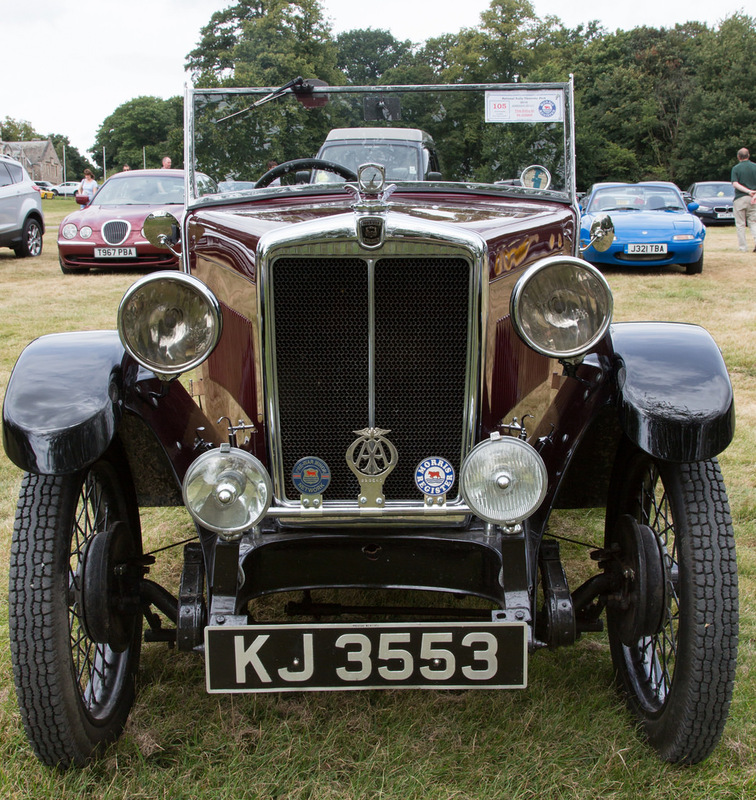 In the meantime they have extensively used their car, taking it to six Network rallies, attending a similar number of MR Thoresby Hall events, have been to Pre-war Prescott, used it for an ‘Around the Edge’ section and much more besides. It travels to these events contained within the luxury of an enclosed and converted horse-box and as can be seen from this photograph, is a cossetted and well tended thoroughbred!